Interested in the malleability of space in both its physical and metaphorical manifestations, Do Ho Suh constructs site-specific installations that question the boundaries of identity and examine how the body relates to, inhabits, and interacts with space. He is particularly interested in domestic space and the way the concept of home can be articulated through architecture that has a specific location, form, and history. For Suh, the spaces we inhabit also contain psychological energy, and in his work he makes visible those markers of memories, personal experiences, and a sense of security, regardless of geographic location. 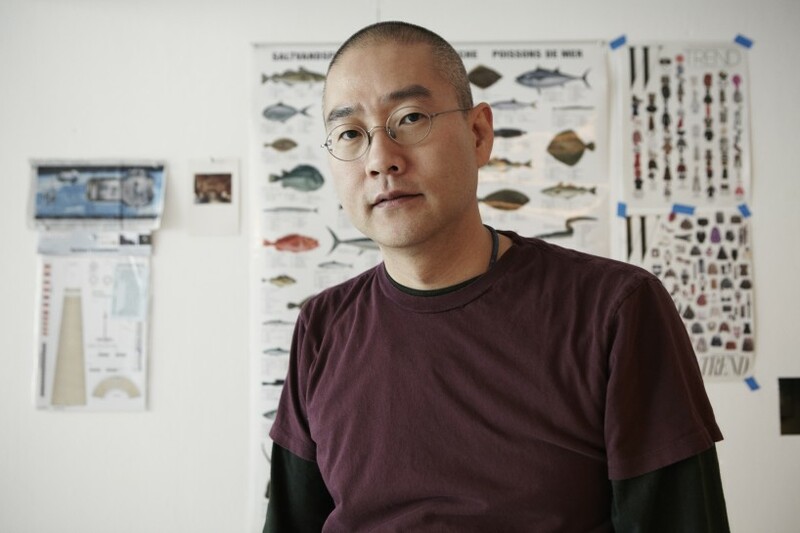 In this keynote lecture, Suh will discuss previous works, his practice as an artist, and the relation between individuality, collectivity, and anonymity. Following the lecture, Suh will be in conversation with Professor Jane Rendell (Bartlett School of Architecture, UCL).